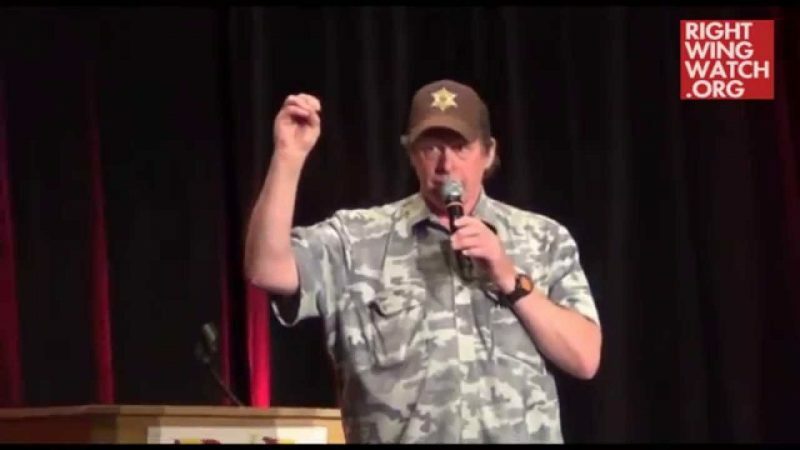 In fact, Nugent believes he is the victim of a Nazi/Communist Party conspiracy against him. They say that if you’re taking flak, you must be over the target. Well, lo and behold, the old Motorcity guitarslayer is not only directly over the target, I am obviously sitting deadcenter in the enemies’ own foxhole, driving them batty with my unstoppable onslaught of self-evident truth, logic, common sense and a tsunami of irrefutable evidence that obliterates their America-hating agenda. And I don’t even put forth any extra effort to do so. When experienced under the proper conditions – driving the enemy batty – flak is indeed a beautiful thang. For the lying freaks over at the Huffington Post, Moveon.org and the scammers at the Southern Poverty Law Center to go to such extremes to constantly lie about me is proof positive that I am not only on the right track doing God’s work spotlighting the current infestation of cockroaches amongst us, but that they are clearly scared to death of me and virtually incapable of debating me one on one. They know I will go Piers Morgan on them and expose them for the braindead America haters they are. It’s all way too easy. It’s clearly the devious act of some kind of soulless subterranean pest to take my words describing the accurately identified “unclean vermin” protesting at my concerts, you know, the stinky hygiene-challenged members of the American Communist Party (their badges were obvious to anyone looking) that are bussed in to make me look even better than I actually am, and then claim my words were directed at my American Indian BloodBrothers. Josef Goebbels and Saul Alinsky would be very proud of them and very angry at me. Cool. Nugent ends his column by posting a letter from his assistant, who denies that Nugent is a racist.